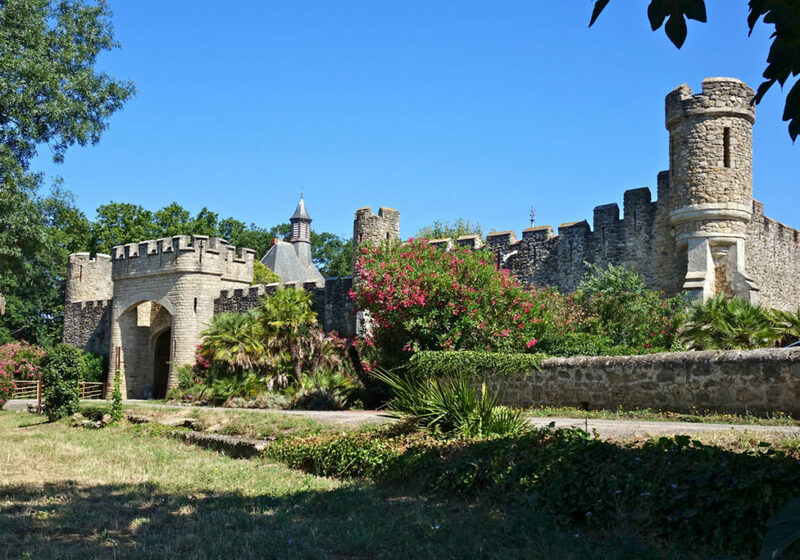 A family, a château, a history…. 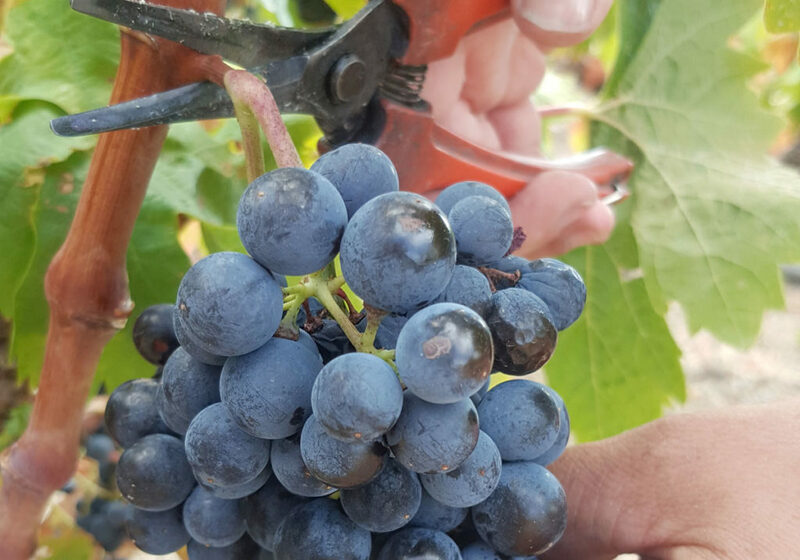 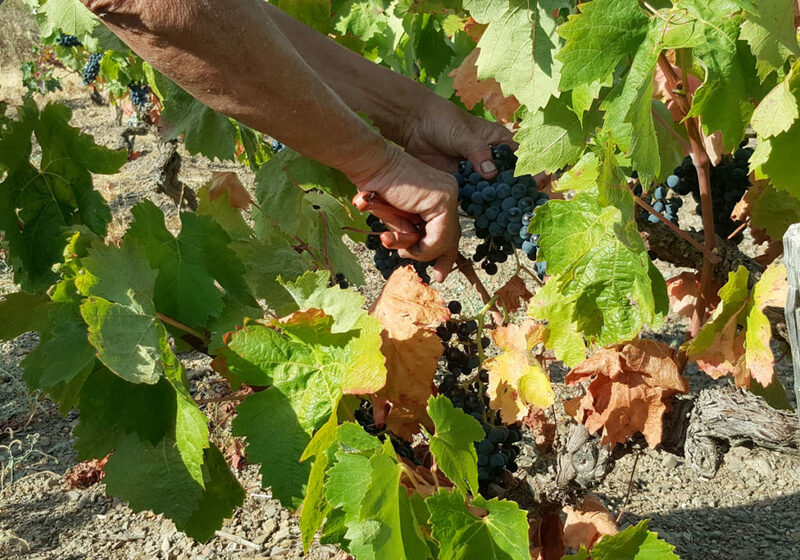 “The viticultural history of my family began five generations ago, in 1877, on a very small parcel of Carignan between Autignac and Laurens. 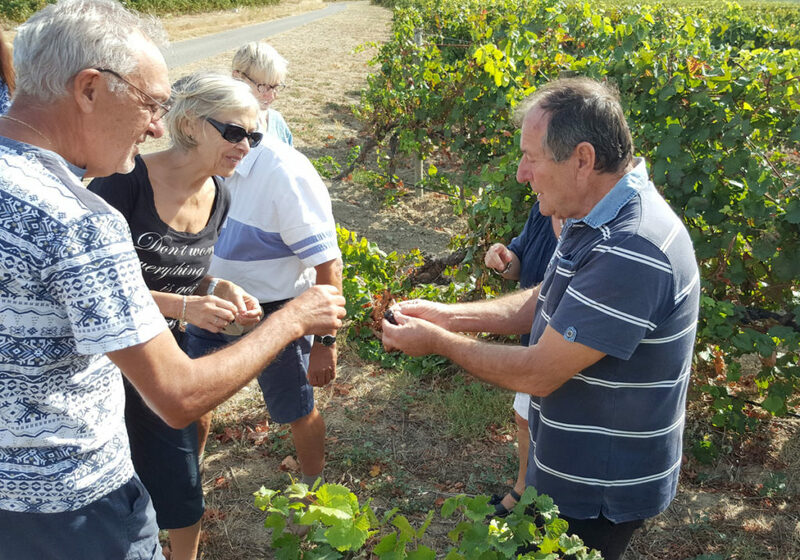 It was worked with a donkey and a horse, the harvests were vinified at the back of the family home by Jules-Anatole Cros, known as Costant, and his wife Anna, the first winemakers of the family. 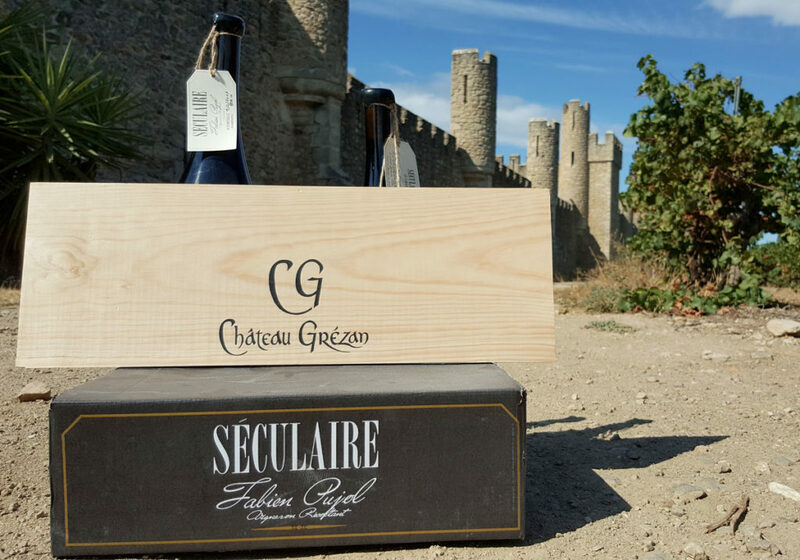 My father, Jean-Louis, became head of the Château Grézan nearly thirty years ago. 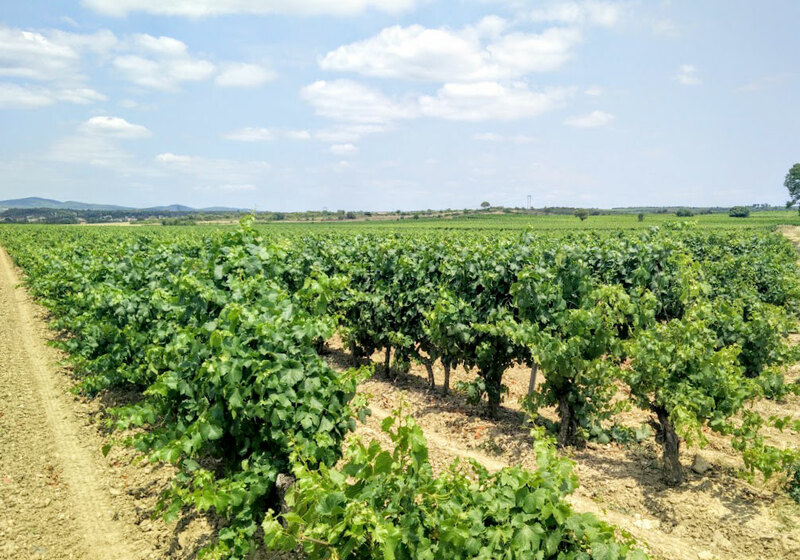 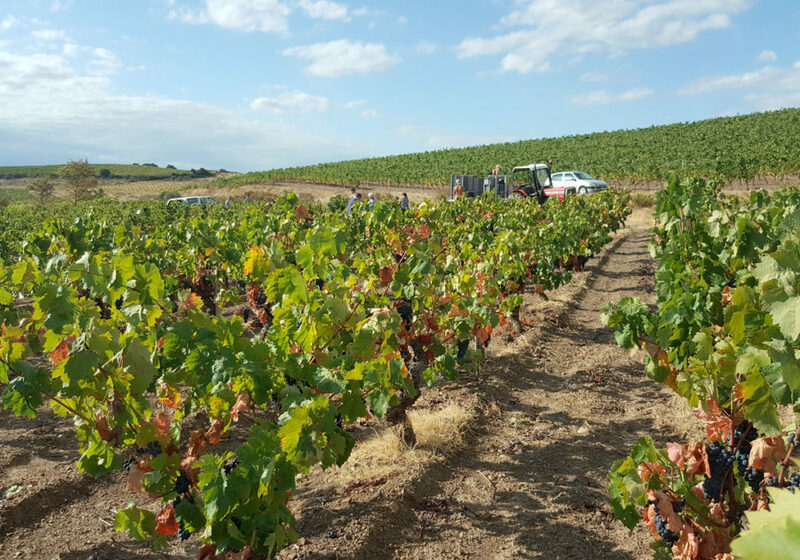 Since then, we have expressed the very essence of Faugères wines and Languedoc appellations through our products by proposing to amateurs a simple and qualitative offer. 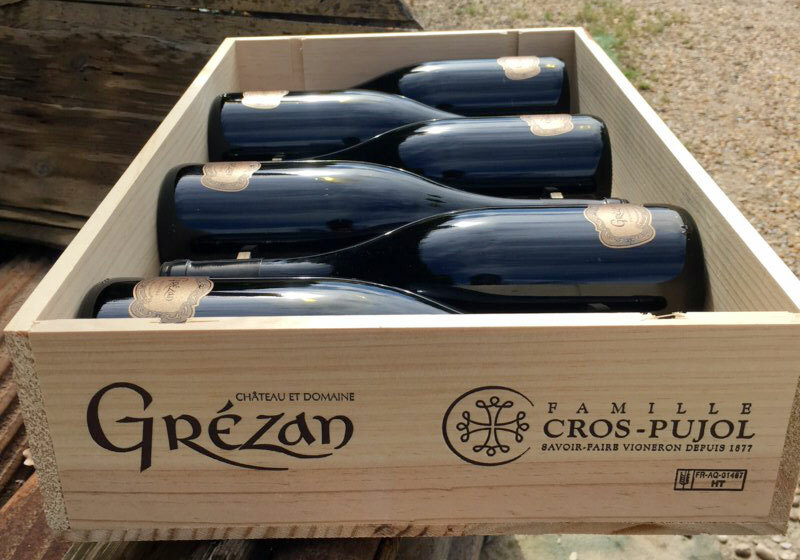 Produced from selected grapes, the Château Grézan and the Famille Cros-Pujol, range of wines, combine respect for ancestral wine traditions and open-mindedness to modernity.